I have always though that Kate Winslet was stunning and this cover just confirms I am right. 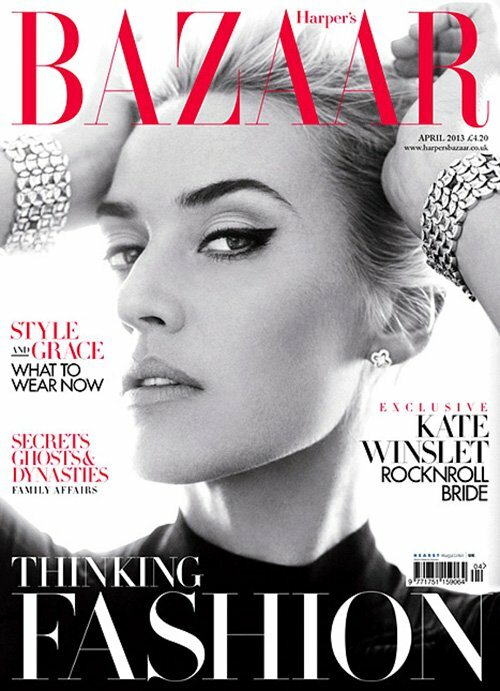 This month on the cover of Harper’s Bazaar UK April 2013 she looks so good. I swear she just keps getting younger. 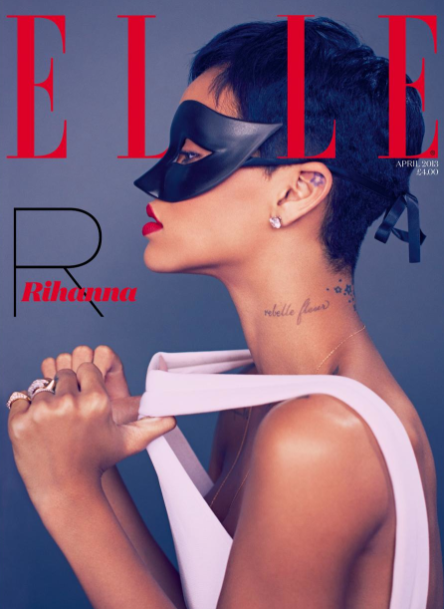 Rihanna looks great on the latest cover of Elle UK April 2013. I LOVE her with the short hair. So it’s the first Takeover! 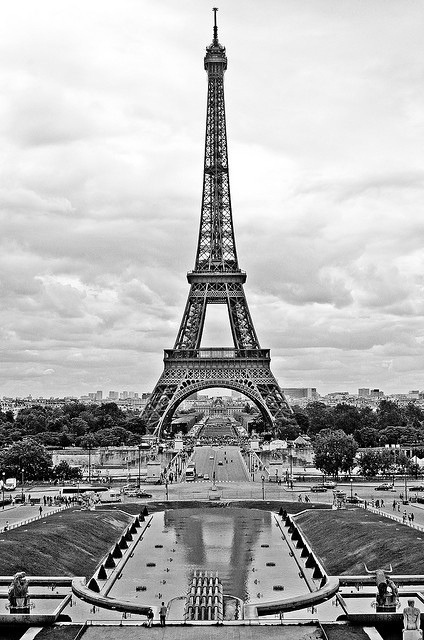 Today The David Colvin Hair Blog is being taken over by Paris Fashion Week FW 2013. All the post today are about FW 2013. There is trends, hot things, hot people and hot looks. Stick around all day to see what I think are the best of this past week.